Our thanks to Books-A-Million and its customers for the generous donation of 94 pallets of coffee for our deployed service members and veterans. 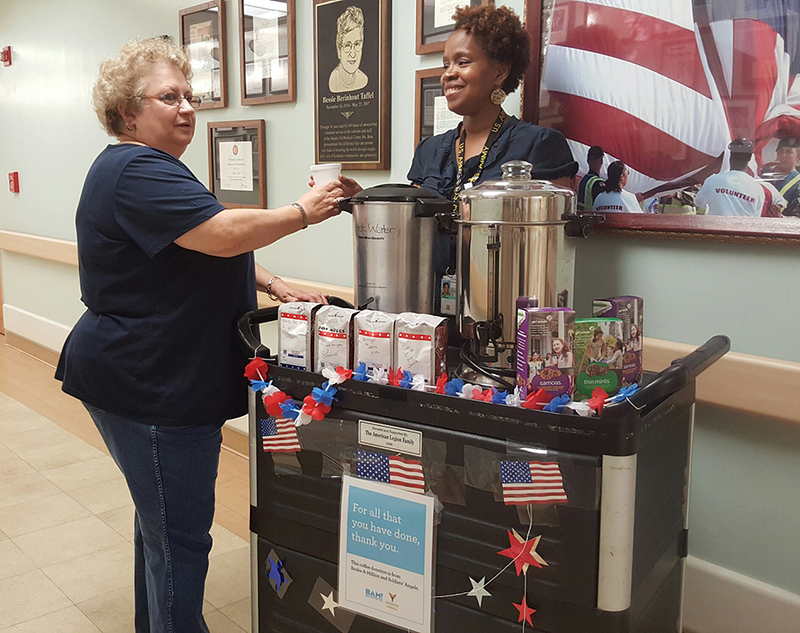 Through their generosity of over $674,000 dollars of coffee, veterans at 22 VA Hospitals nationwide and deployed troops overseas will be waking up on our Nation’s Birthday with a fresh cup of coffee. We are grateful to Books-A-Million for their continued support of our Nation’s Heroes.